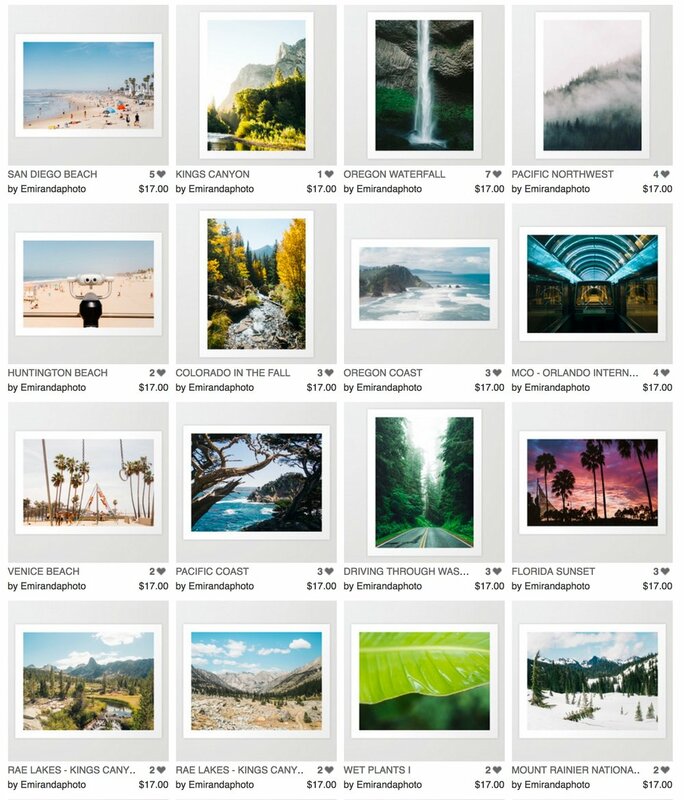 I offer a wide range of photographs that are available for purchase on my Society6 Art Page. If there is a picture of mine that I have taken and you would like to purchase, please send me a message and I will make it available for you. Gallery Giclée print on natural white, matte, ultra smooth, 100% cotton rag, acid and lignin free archival paper using Epson K3 archival inks. Custom trimmed with 1" border for framing.